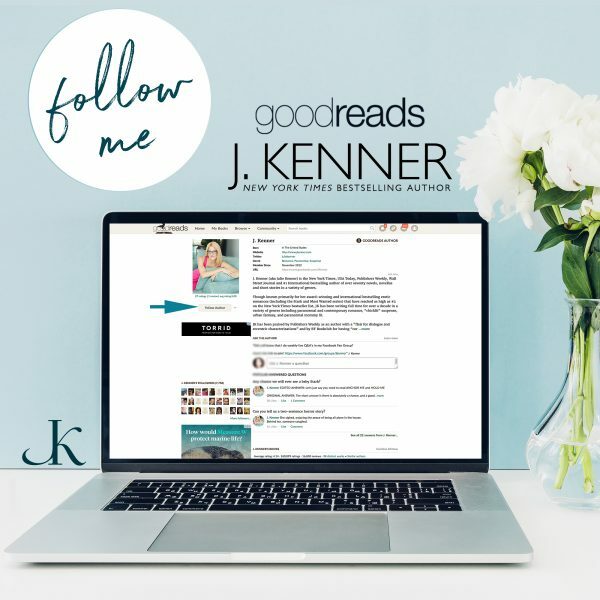 Posted November 16th, 2014 by https://www.juliekenner.com/author/jbkenner/ & filed under Julie/JK's Books. 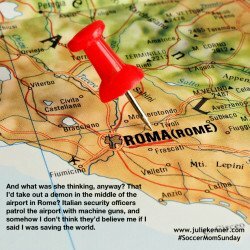 Posted June 22nd, 2014 by https://www.juliekenner.com/author/jbkenner/ & filed under Julie/JK's Books, Soccer Mom Sunday. 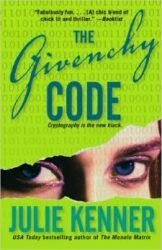 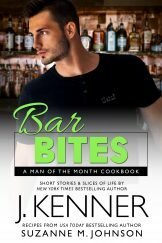 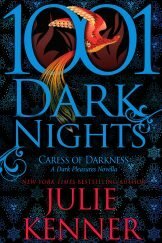 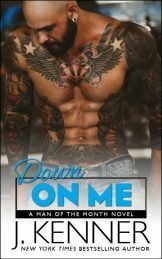 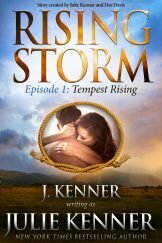 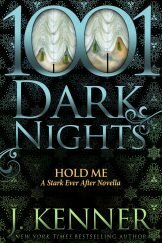 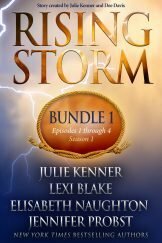 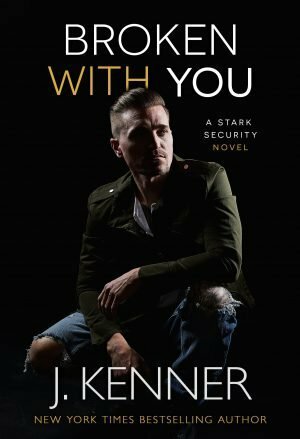 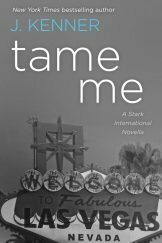 Posted June 20th, 2014 by https://www.juliekenner.com/author/jbkenner/ & filed under Julie/JK's Books. 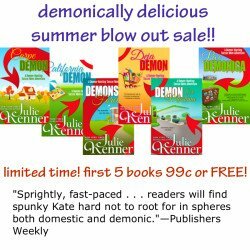 One week only Demon Hunting Soccer Mom series 99 cent BLOW-OUT SALE! 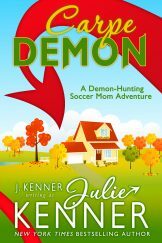 Posted June 1st, 2014 by https://www.juliekenner.com/author/jbkenner/ & filed under Julie/JK's Books, Soccer Mom Sunday. 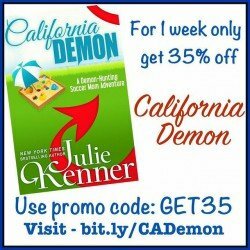 Posted May 25th, 2014 by https://www.juliekenner.com/author/jbkenner/ & filed under Julie/JK's Books, Soccer Mom Sunday. 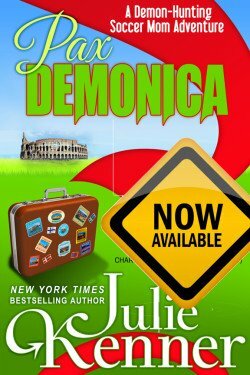 Thrilled to announce that Pax Demonica is now available at ALL the digital retailers (and coming soon to print on demand!) 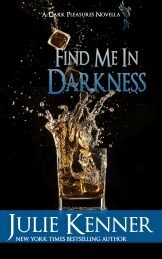 Kindle http://amzn.to/1gRyT63 Nook http://bit.ly/paxNook Kobo http://bit.ly/PaxKobo iTunes http://bit.ly/PAXiBooks Smashwords http://bit.ly/1jX3ezo Hope you enjoy!!!! 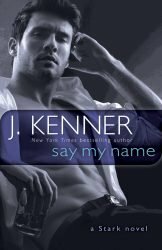 Posted May 17th, 2014 by https://www.juliekenner.com/author/jbkenner/ & filed under Julie/JK's Books. 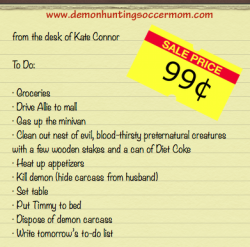 Pax Demonica (demon hunting soccer mom book 6) — on sale THIS WEEK! 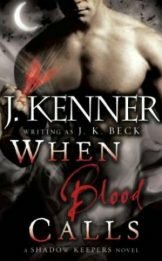 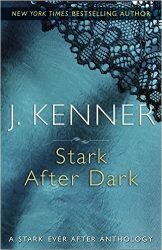 Posted May 13th, 2014 by https://www.juliekenner.com/author/jbkenner/ & filed under Julie/JK's Books. 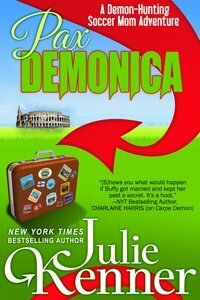 Pax Demonica is almost here! 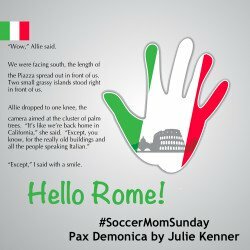 Posted April 27th, 2014 by https://www.juliekenner.com/author/jbkenner/ & filed under Julie/JK's Books, Soccer Mom Sunday. 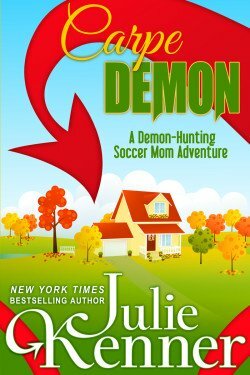 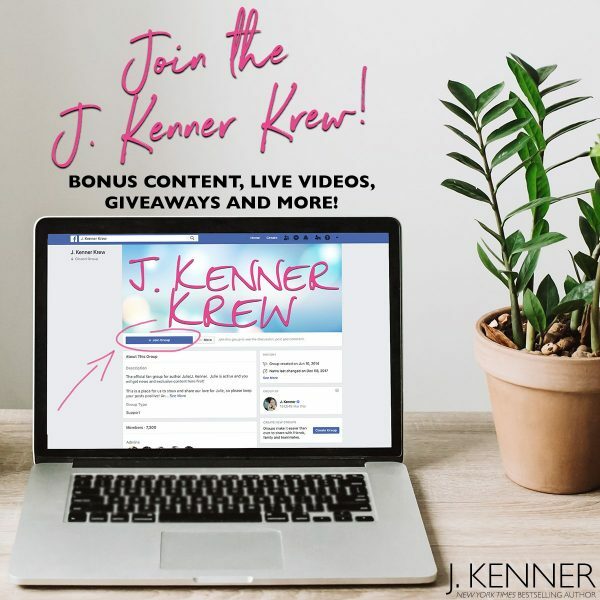 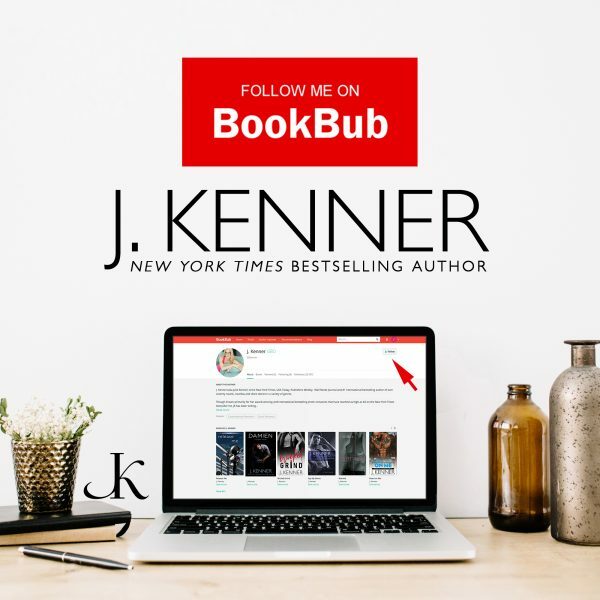 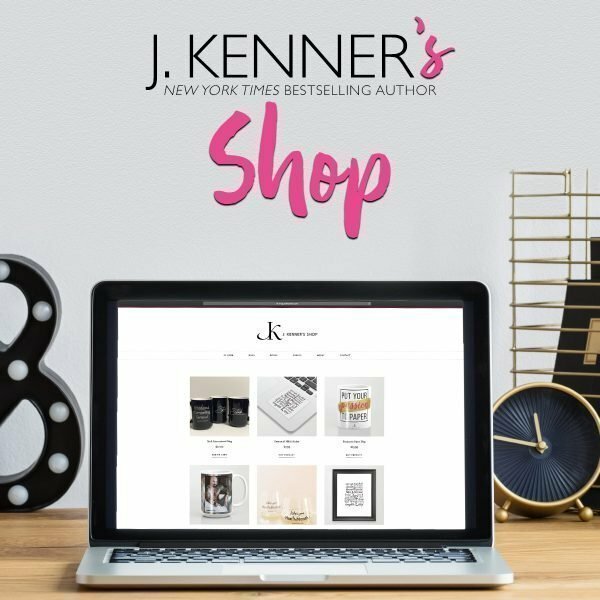 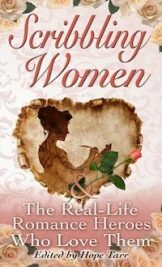 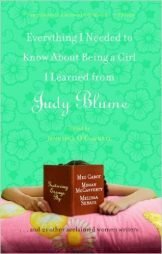 Posted April 20th, 2014 by https://www.juliekenner.com/author/jbkenner/ & filed under Julie/JK's Books, Soccer Mom Sunday.